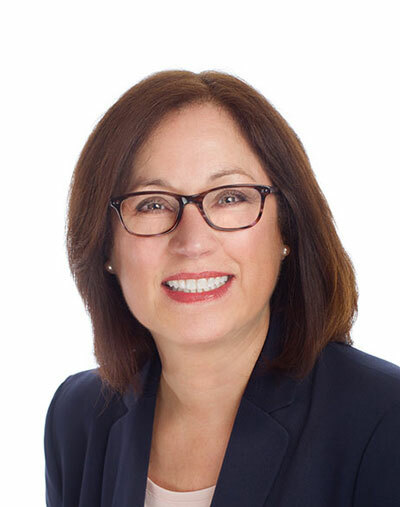 Cheryl is an Executive Coach and Leadership Advisor who focuses on helping technology professionals, particularly engineers and scientists, achieve and enjoy successful leadership roles. While her coaching practice includes active listening, insightful questioning, enthusiastic cheering, and persistent accountability, the real secret sauce is in supportively helping clients “mind the gaps”. Cheryl’s coaching and insights are informed by her technical education, successful 20+ year corporate career, and a wealth of real life ‘well, that happened’ and ‘hey we did it!’ experiences. Her viewpoint is from the playing field, and not the sidelines or the bleachers. Her own career journey progressed through technical, individual roles to leadership and executive roles: Thermal Analyst, Software Engineer, Systems Engineer, Manager, Director, Senior Director, Vice President. She excelled at both profit and loss center and business development organization leadership. Her tenure included three Fortune 100 companies, Boeing, TRW, and Northrop Grumman, and a small company, TASC, traversing Aerospace, Information Systems, Defense, Intelligence, and Technical Consulting industries. Cheryl transformed struggling organizations, underperforming contracts, or inadequate capabilities into high performing teams, effective systems and processes, as well as sound infrastructure and tools. She applied operational leadership skills, systems engineering experience, and program management expertise to create opportunities for excellence. Cheryl is known for providing insightful analysis and assessments, being highly collaborative, and having persistence in attaining positive, meaningful results. Cheryl earned a B.S., Mechanical Engineering from the University of California, Davis. She received her Coach Certification from the Center for Executive Coaching. She holds an International Coach Federation Associate Coach Certificate. She helps clients gain self-awareness with her other certifications: Myers Briggs, Thomas Kilmann Change and Conflict Management, MHS EQi 2.0, and MHS EQ 360. Her company, Vox Tua Consulting, is passionately dedicated to transforming technology professionals into high performing leaders. Vox Tua’s clients are in Technology, Healthcare, Aerospace, and Finance industries. Cheryl is delighted to help you find and refine your most authentic leadership voice.